Palm Beach Oriental Rug Cleaning Pros offers high quality oriental rug cleaning, repair and restoration services in and around Palm Beach, FL. Aside from Oriental Rug Cleaning, we also use the same process to clean all other high end quality rugs. When you are too busy to bring your carpet to our facility, then all you need to do is to phone us and our staff is ever ready to do the pick-up. You can also contact with us for further information on the services that we offer. So if you reside in the Palm Beach area, our company can pick up your rug for free. Or if you have time, why not visit our location and drop-off your precious piece? Always remember that at some point, your carpets or rugs need cleaning, due to germs, allergens and bacteria, which cannot be seen by the naked eye. Hence, consider this as one way to prevent your family from acquiring skin allergies and respiratory diseases. 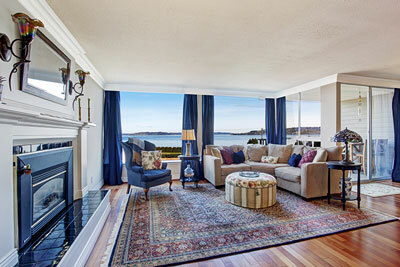 Trust the experts and enjoy the benefits of Oriental rug cleaning. Nothing is more rewarding than having freshly cleaned rugs that look almost like they did when it was brand new. As far as Oriental rug cleaning is concerned, it is no doubt that this task requires a lot of time and effort. This is especially true for big-sized rugs. Keep in mind that not all cleaning spite of the fact that you already have put all the effort in cleaning the rug, still it is not an assurance that the rug is one hundred percent clean and sanitized. It is therefore best to let the experts do the job. Our team at Palm Beach Oriental Rug Cleaning Pros sees to it that every customer is treated with utmost importance. You will surely find a reason to let the company handle all your carpets that need cleaning. 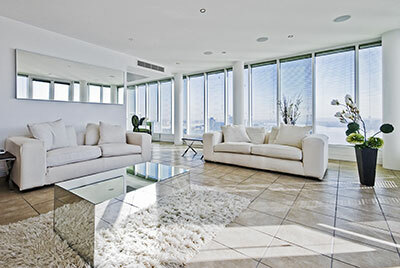 Get the cleanest, freshest Oriental rug cleaning service in Palm Beach, FL by contacting our team. We believe that you want your rug to remain beautiful. Thus, the key to make it as good as new is to clean it regularly so that the intricate design and its beauty could be maintained for many years to come. Significantly, an ideal rug cleaning service is custom made according to the material used and the vastness of the color applied. The cleaning is done accordingly so that the colors will not fade and the material is unaffected chemically. Cleaning your rugs require long hours of intensive labor work. This means that it is a very time consuming as well as an exhaustive work to do. Most of the time, we find ourselves stuck in so many things that we do not have time to clean our rugs. In return, we have dirty rugs that more often than not, also give out bad smell. But with our company, you just need to hand us over your dirty rugs and we do the wonders.